El Pueblo Inn Sonoma is a fine Downtown Sonoma Hotel located near some of California's best and most historic wineries. For those seeking a luxurious and serene hotel in Sonoma Valley, our hotel offers the service, comfort, and meeting spaces you need to relax. 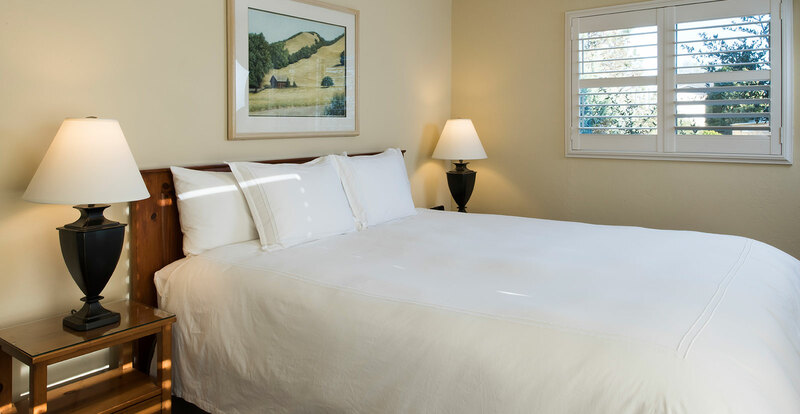 Book a romantic getaway, weekend retreat, or a weekday vacation at El Pueblo Inn, a romantic bed and breakfast located in the heart of Sonoma. We're minutes from the areas hottest and most romantic attractions, so book a package today to save big. Sonoma offers an endless selection of outdoor adventures, romantic restaurants, scenic wineries and world-class shops. From historic treasures like Sonoma Mission, to natural gems like Jack London Historic Park, this top notch wine region has it all within reach. Make your reservations today and begin planning your Sonoma getaway. While you're at it, check out our reviews. 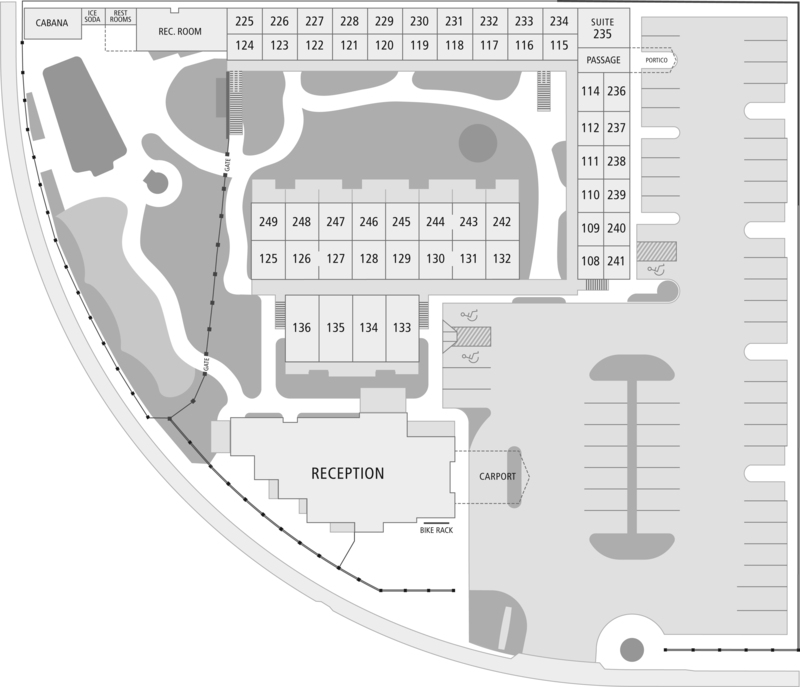 You will get the latest information on all of our guest services and hotel amenities. Sign up for our email list to get the latest offers right in your inbox.